Early this month, Next Frontier Biosciences announced the launching of Verra Wellness products in Colorado. Verra Wellness offers a range of cannabis products for patients looking to use other forms of administration other than smoking and edibles; specifically nasal, sublingual, and topical delivery methods. Verra Wellness products are available in Colorado, although the company has plans of expanding to other states soon. “We are executing a multi-state expansion, with plans to move into California, Oregon, Washington, and Nevada markets in the coming year,” says Marc Graboyes, CEO and co-founder of Next Frontier Biosciences. 1. 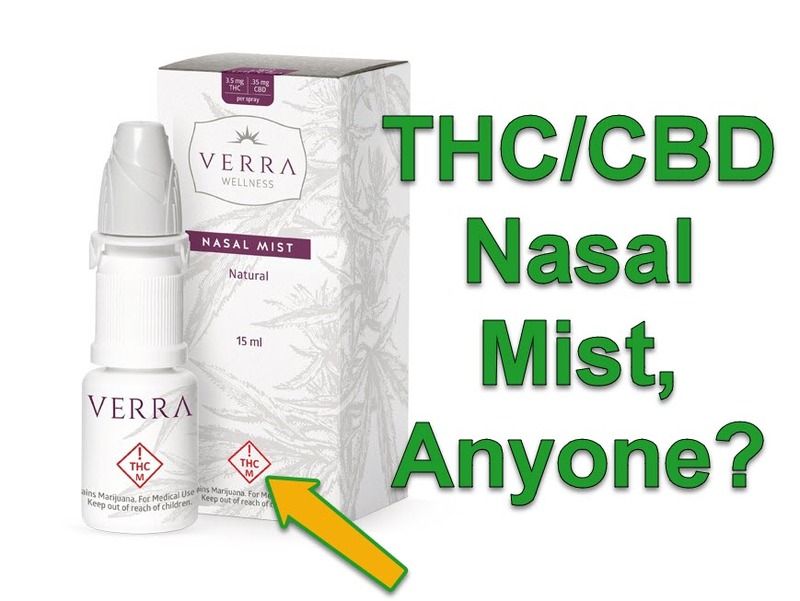 Please tell us more about how Verra Wellness Cannabis Nasal Mist works in the human body. Nasal administration is one of the most effective delivery methods due to the large surface area and extensive vascularization of the nasal cavity. Our fine-mist sprayer allows the active cannabinoids in the product to make contact with this vast area, delivering rapid uptake and consistent results as the mist covers the highly permeable nasal membrane. The product is scientifically formulated with a blend of green-certified coconut oil and Vitamin E, which increase the body’s ability to absorb the active ingredients, THC and CBD. These cannabinoids are combined to create synergistic effects without unwanted plant material or chemicals. Our patent-pending nasal delivery technology not only allows for accurate dosing and provides an excellent safety profile, and it also avoids first-pass metabolism by the liver where a large fraction of orally delivered cannabinoids are inactivated. 2. What kind of patients did you have in mind when developing this product? The Verra Wellness Nasal Mist offers an excellent option for individuals who want to avoid the health risks associated with smoking, or who have difficulty swallowing products that are delivered orally. By presenting an effective alternative to more traditional methods of consumption, we aim to allow a broader demographic to experience the therapeutic benefits of the plant in a way that is comfortable for their unique needs and suits their individual preferences. For the canna-curious or anyone else who may be looking for a new, discreet option to add to their product lineup, this nasal mist fits the bill. 3. Would the spray in its 1:100 THC:CBD ratio be applicable and safe for pediatric use? We do not recommend any product containing THC for pediatric use. 4. Can the Verra Wellness Nasal Mist still be used to treat a respiratory allergy or a cold, considering that these conditions may cause obstructions in the mucous membrane? Absorption can vary if you have a temporary nasal condition--which is partly why we developed our sublingual spray and topical salve, to provide alternative options for individuals experiencing sinus obstruction from allergies or a cold. 5. For patients who are concerned, with the intranasal delivery method, how long does THC stay in the system? A single dose of the Verra Wellness Nasal Mist delivers effects that last between 1 and 3 hours, though this may vary on an individual basis. The effect can be as long as desired, depending on a multi-dosing schedule. 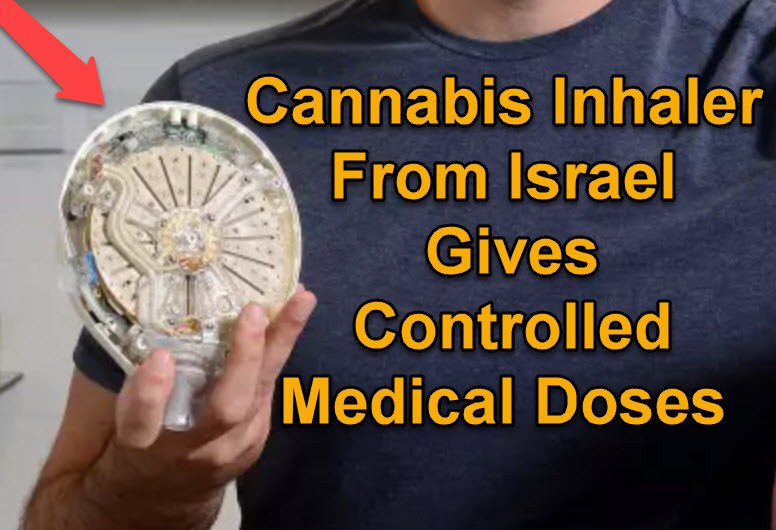 CANNABIS IHNALER FROM ISRAEL, CLICK HERE. 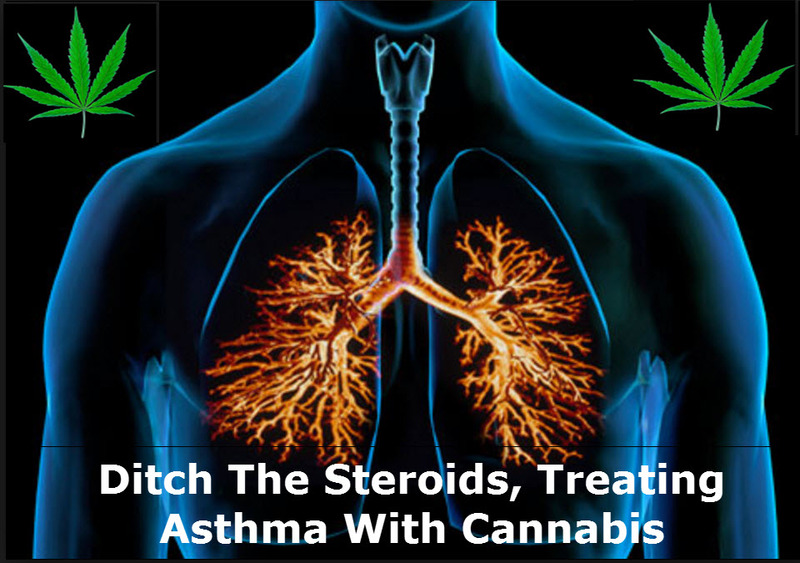 CANNABIS STRAINS FOR ASTHMA, CLICK HERE. 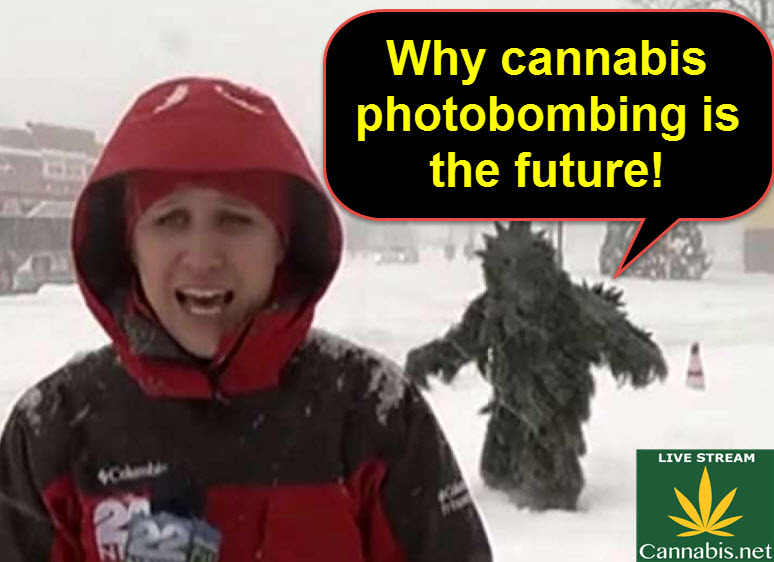 “Cannabis Photobombing” could be a viable protest to the antiquated pot laws we currently find ourselves in. 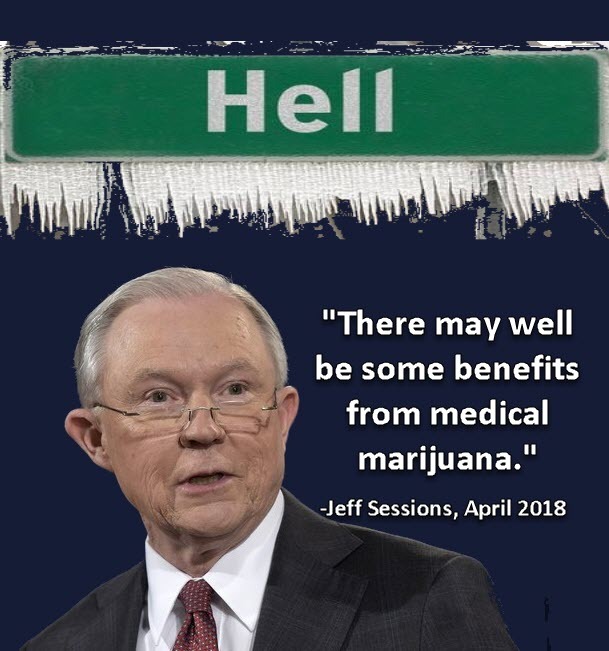 This Wednesday, he just told a Senate panel that “there may well be some benefits from medical marijuana”, as well as he thinks that it’s “perfectly appropriate to study” pot.